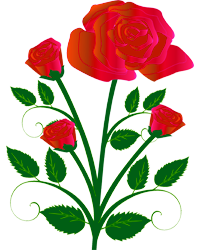 Obituary for Darlene L. Young | Jobe Funeral Home & Crematory, Inc.
Darlene Young, age 72 of Monroeville died on August 30, 2018. Beloved wife of Robert Young, Sr. Loving mother of Robert (Adetra) Young, Jr., Michael Young, and David Young; Sisters, Hazel Musgrove and Cheryl Wilcox, Brother, Joseph C. Musgrove and Christopher B. Musgrove, Grandchildren, Raiel, Quateria, and Yaheim Young. She is also survived by a host of nieces and nephews. She was preceded in death by her parents Eleanor and John Musgrove, Sr., and brother John Musgrove, Jr. Darlene was a 1965 graduate of Penn Hills High School. She was a Jehovah Witness for over 40 years and worked for AT&T as an international phone operator for over 25 years. Services will be private. Arrangements entrusted to JOBE FUNERAL HOME & CREMATORY, INC. (MONROEVILLE/PLUM CHAPEL) corner of Beatty Rd. 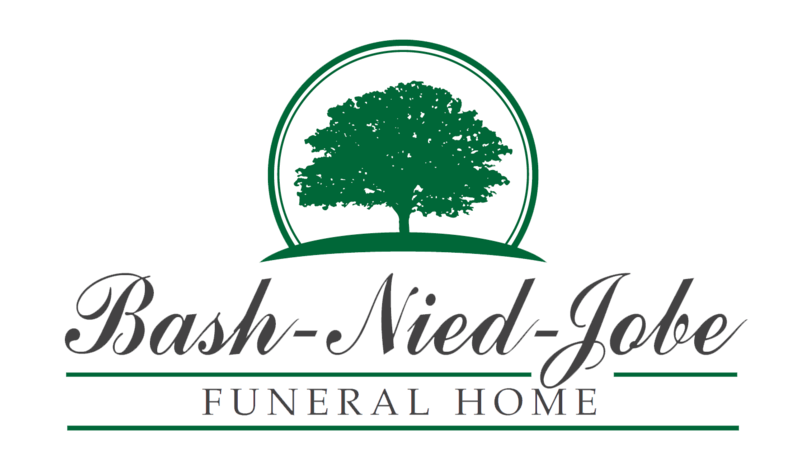 & 48 North, Monroeville (412-856-4747. www.jobefuneralhome.com.